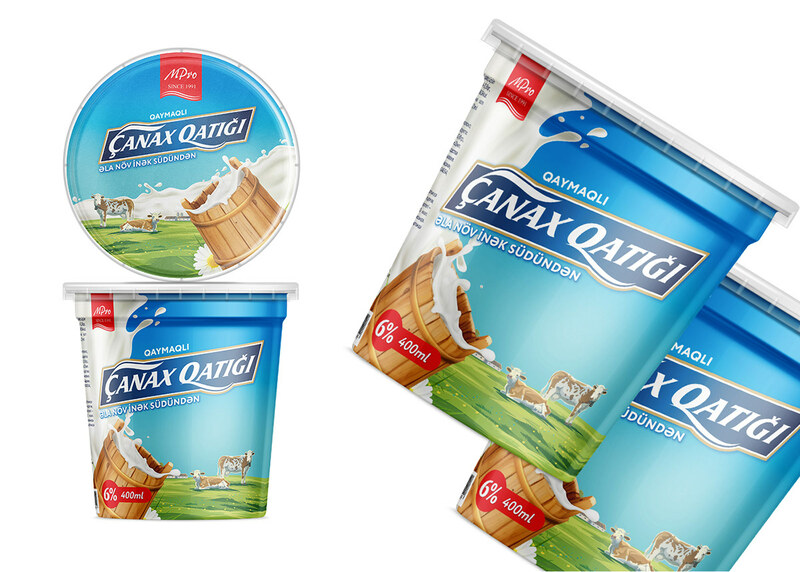 Creating a new product for yogurt "Çanax Qatiği"
The company MPRO creates a brand for yogurt. This product is fundamentally distinguished by its exquisite taste and is manufactured using a new technology. 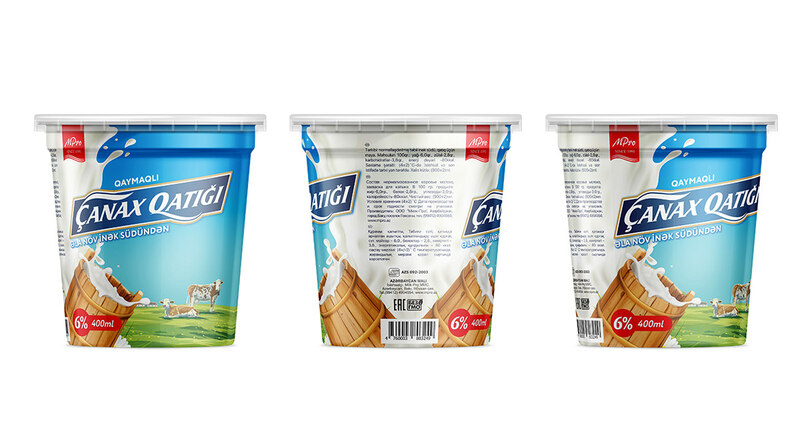 Only natural milk is used which is delivered from farms. get the second one for free. packaging . 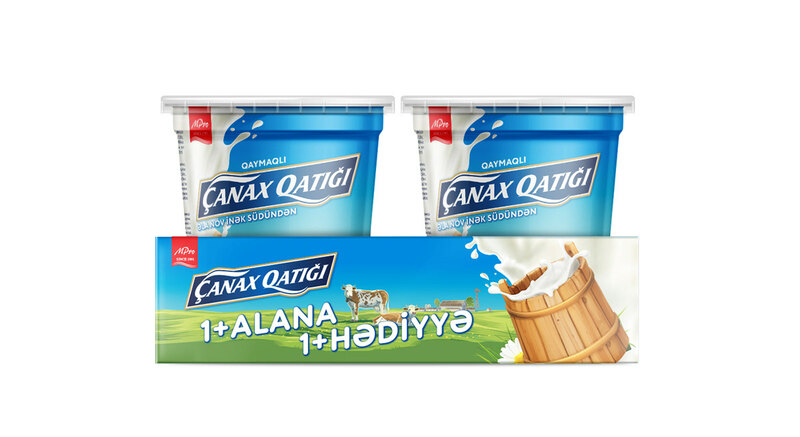 yogurt . milk . Brand . newbrand . azerbaijan . baku . Graphic Design .